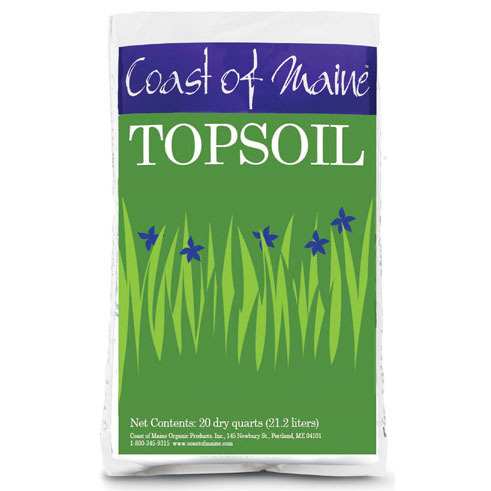 Coast of Maine Topsoil is our new topsoil, made with mineral soil as an ingredient. A blend of loam, compost and peat, it’s designed for building the base layer of raised beds, smoothing lawn rough spots or for filling holes. 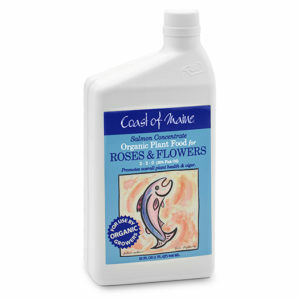 It’s an economically priced blend of garden loam, nutrient rich compost and peat humus and has a wide range of applications including lawn repair. 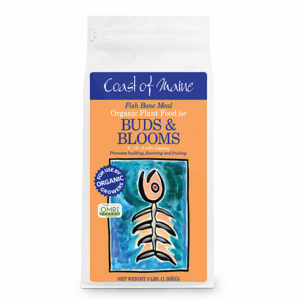 Available in 20qt bags. You can purchase this product online, but we really encourage you to check our store locator first. We love sending customers to locally owned businesses! Click on the link, type in your town or zip code and then click on the store tab or name for all the store contact information. You will also be able to see if they carry the products you are looking for! Our new topsoil is our first product utilizing mineral soil as an ingredient. 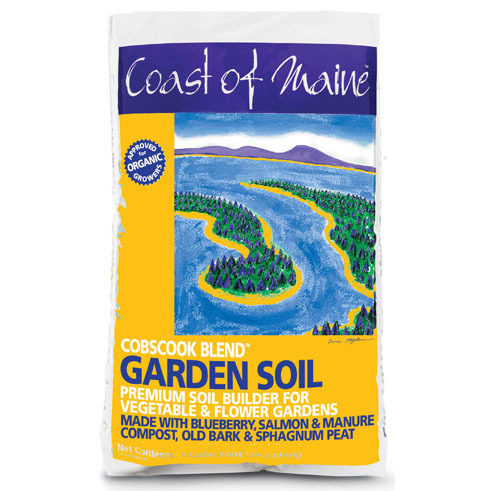 A blend of loam, compost and peat, it’s designed for building the base layer of raised beds, smoothing lawn rough spots or for filling holes. 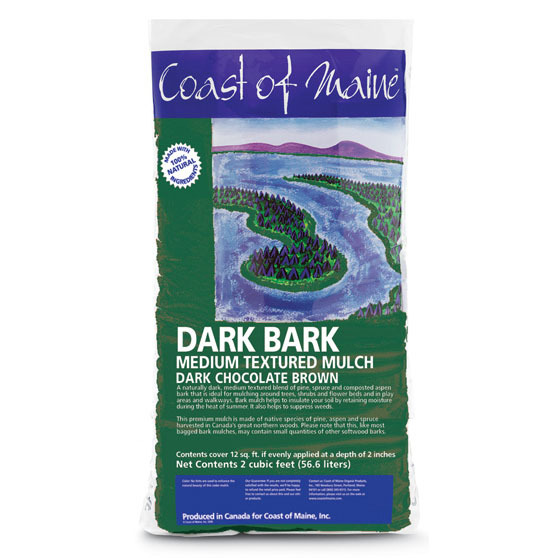 In order to keep delivery costs to a minimum, this product is made in New Hampshire and ships by the full or half load or on mixed loads with our direct mulch program.